Today I have another audio craft show tip for you. I have been finding my need for audio for myself is pretty big: I listen to audio while I’m doing dishes, cleaning, walking/exercising and when I’m making jewelry and doing other crafts. 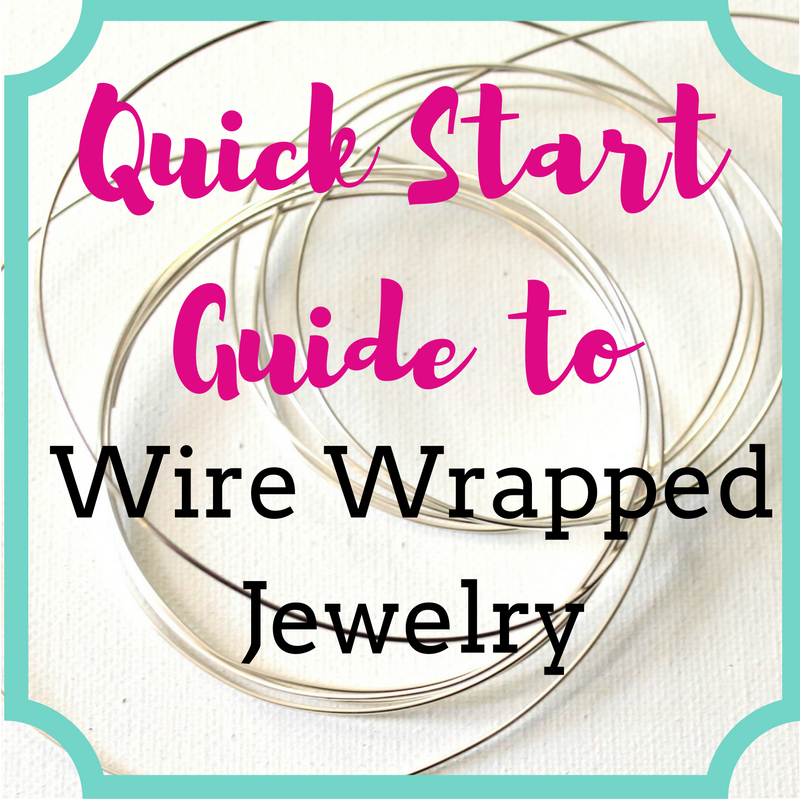 In my eBook, Craft Show Tips, the big message is (spoiler alert!) to be prepared and that’s how you will succeed at craft shows. This is another way to be prepared. 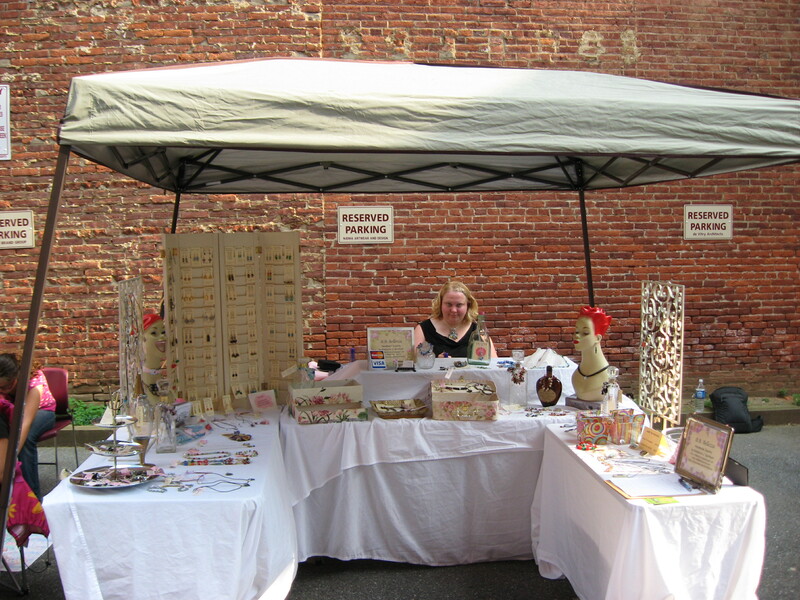 As you may know if you have the eBook or have been reading or listening, you’ve heard me talk about one year that I did a craft show every single weekend (sometimes 2 shows!) I had to be super organized with paperwork. For each show as I applied I created a file folder and put them in chronological order. I made sure each show was on my calendar. When I would apply I’d put it on my calendar and then when I was accepted I would mark it that I was accepted so I knew the status. Customize this list to what you most want in printed form. Also consider where you’re going – your service might cut out in the most inopportune time! Sheet protectors to keep the information in. Copy of application and copy of payment or receipt for payment for fee. Show coordinator or director’s phone number somewhere handy in case of emergencies. Photos of set up (especially if you’re new and nervous about setting up. Practice your set up and take photos). Whatever tax ID or business license you have or need to have with you depending on where you are in the world. Good luck at your next craft show! Let me know in the comments below if you have any shows coming up or have done any recently! I’d love to hear how you did. 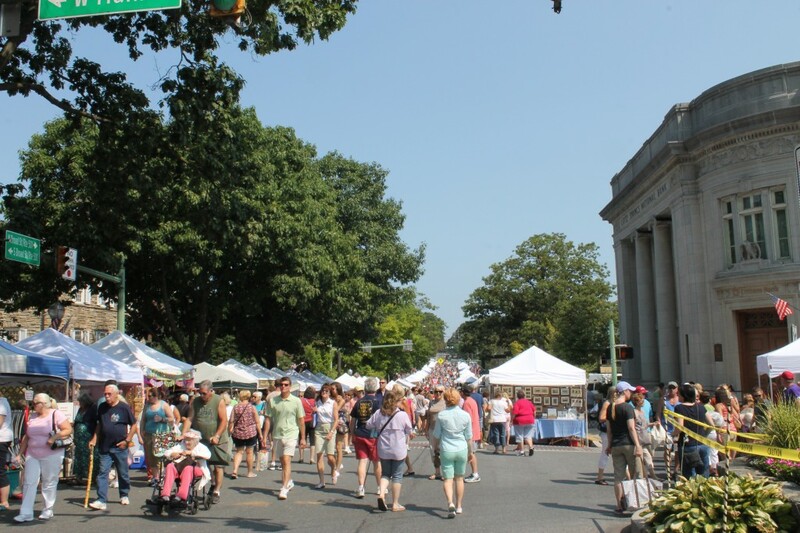 Last week was all about outdoor shows and how to be ready for them. 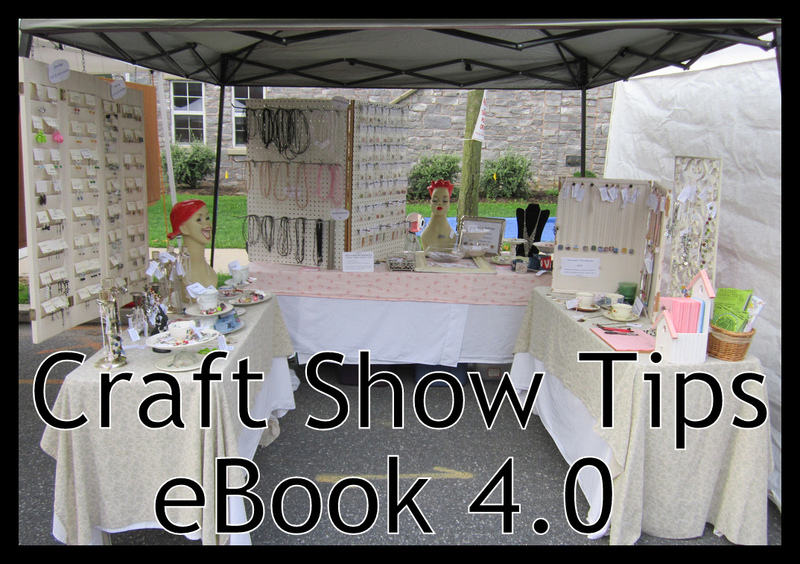 And you can get my Craft Show Tips eBook by clicking here. Here I am at a show. 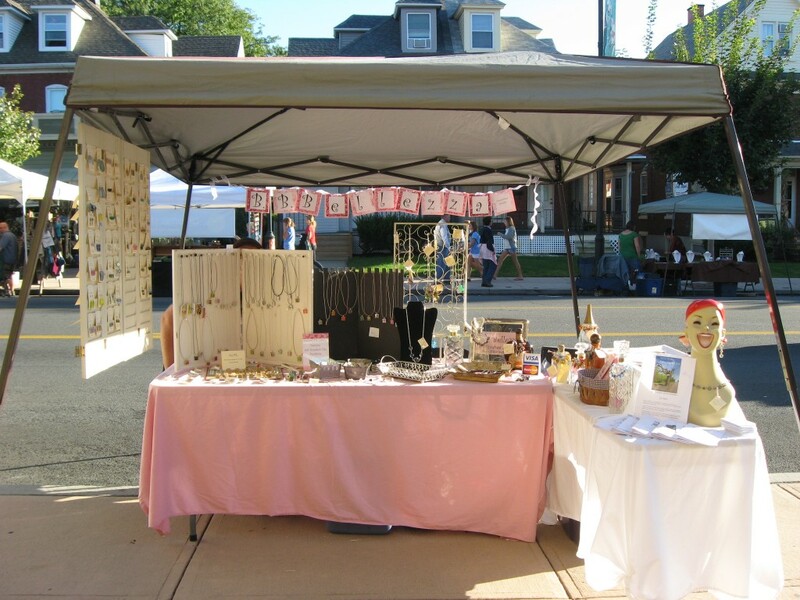 it’s my first “First Friday” in Lancaster, PA. It’s August 1, 2008 according to how I saved the photo. This photo was taken just before the crowds rolled in. This show changed how I felt about my business. At the time it was my most profitable show and I started to believe that I could do this jewelry making business full-time. 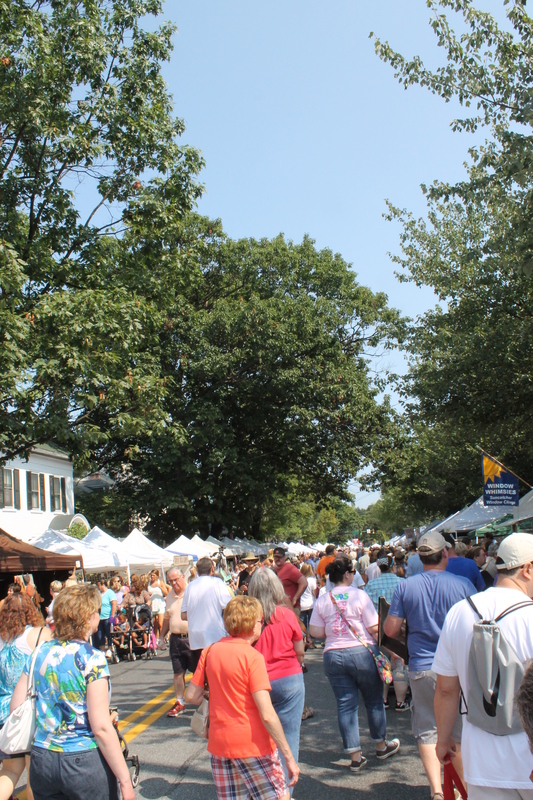 Today I have an audio for you about being ready for outdoor craft shows. They can be so much fun and so profitable, but they can be brutal as well. The key factor being weather, which is something we cannot control. We can, however, control how we deal with the weather. This audio will give you tips for be ready for the weather. This audio is longer than my previous one, it’s almost 20 minutes long! You can listen below or click the link to download it. 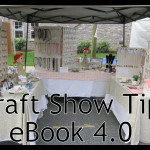 Click here to read about and purchase my Craft Show Tips eBook. 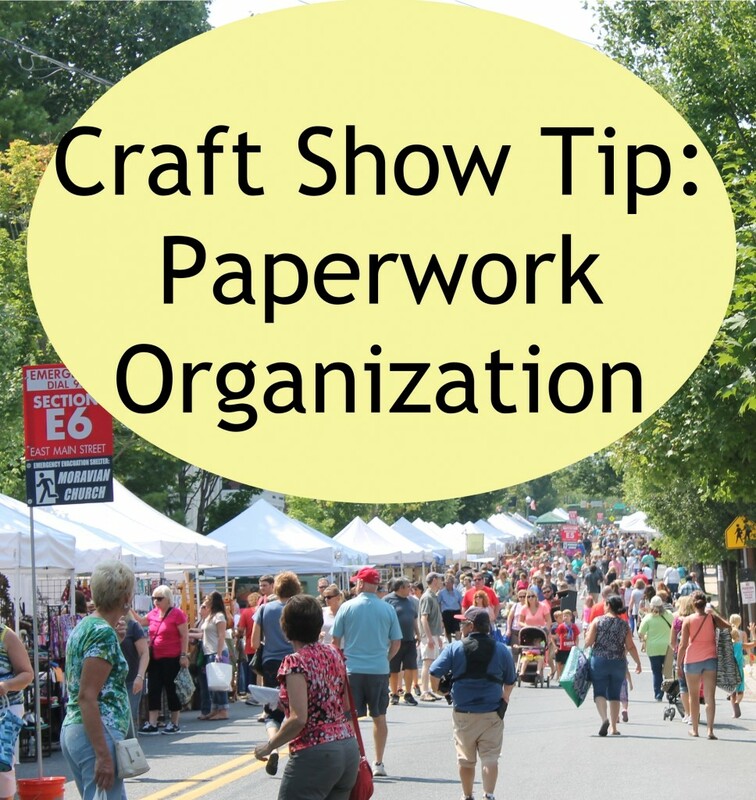 And fill in the form below to get my Craft Show Tips Packing List and sign up for my weekly Craft Show Tips Newsletter. 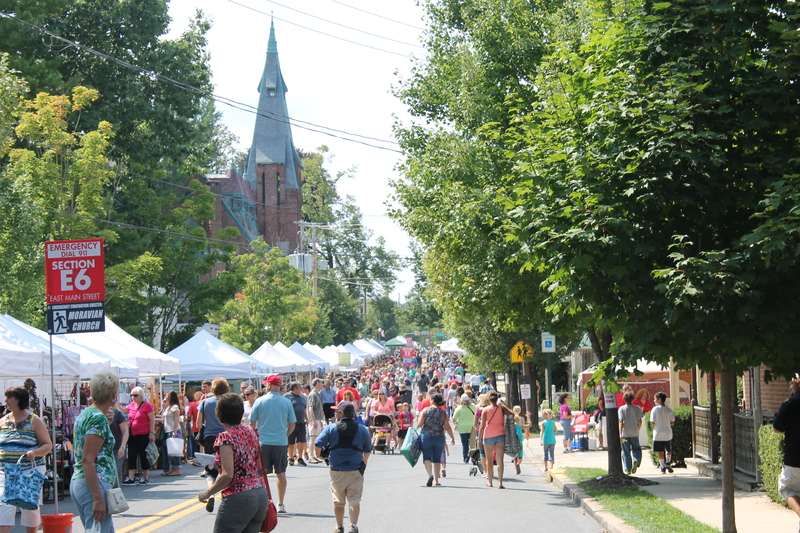 I took this photo at a craft show/festival I was at a couple of weeks ago. 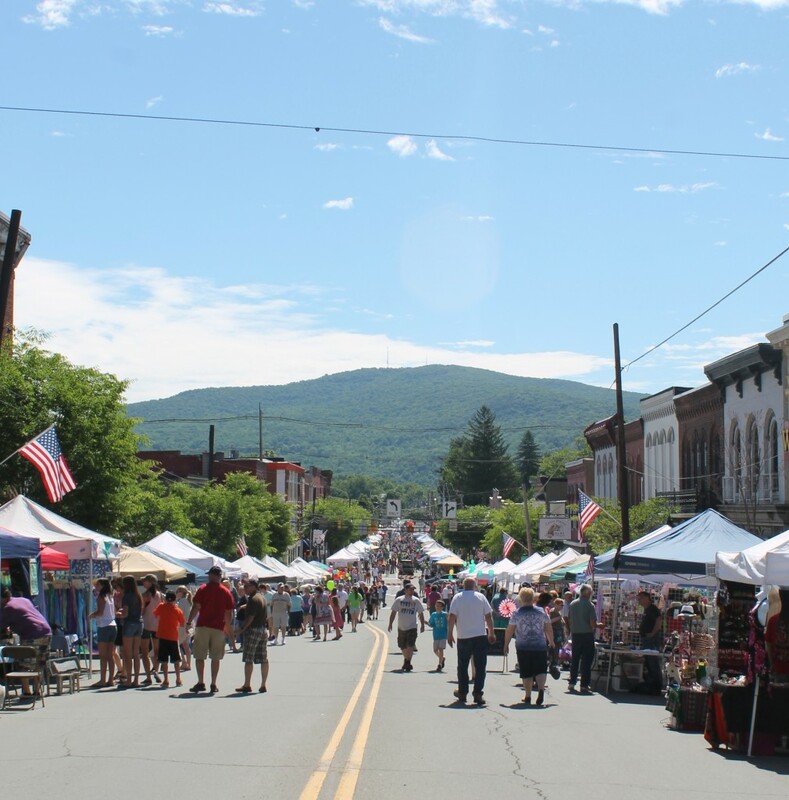 It was in this beautiful mountain town. I love how the mountains are in the background of the festival. 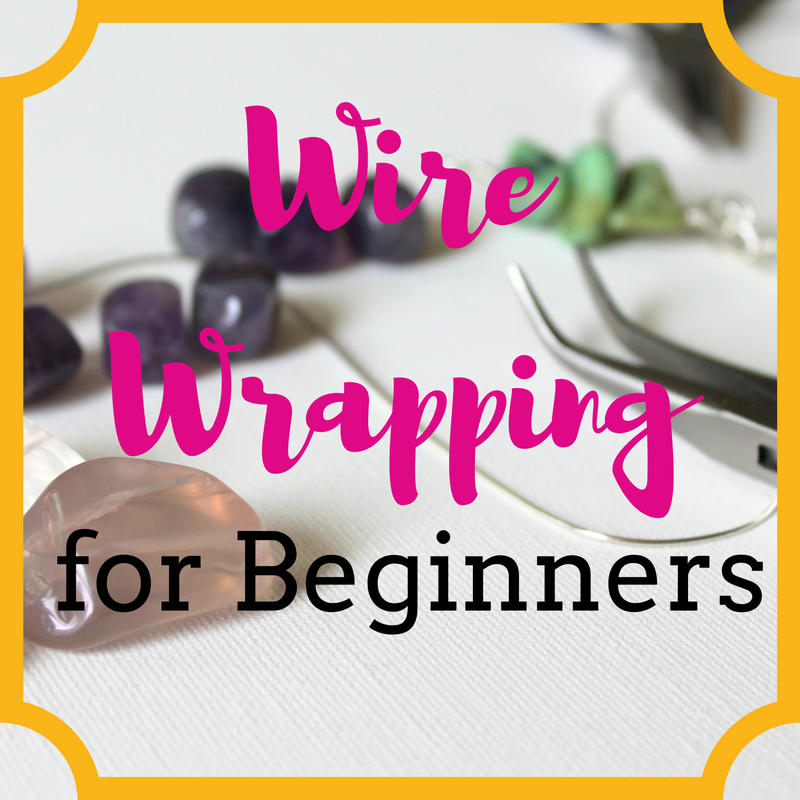 This week I’ve tried something different and recorded an craft show tips audio. I have been considering doing an audio version of my Craft Show Tips eBook so that you can listen to it while you’re crafting if you like. Although the audio itself is new, I took it from this post (if you prefer to read it). You can listen to it here or right click and save the “download” link.